Welcome to Sweet Spot Audio Video Systems! 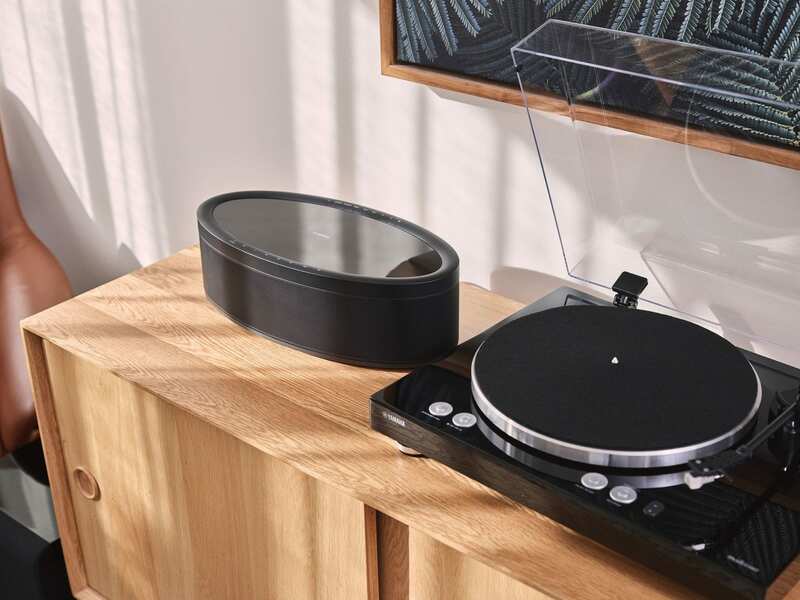 We are your source for home audio, video, whole house audio, home theater design and small commercial design and installation in the Cedar Rapids area. 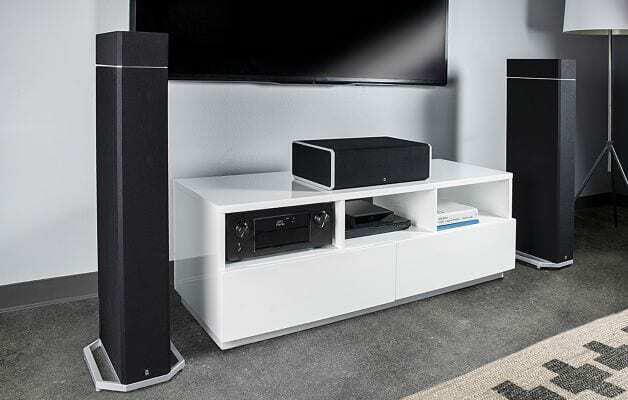 We can take care of the smallest requests, like connecting, or moving, or configuring equipment you already own, to providing you with a full home theater - design, installation, and equipment from some of audio and video's leading manufacturers. 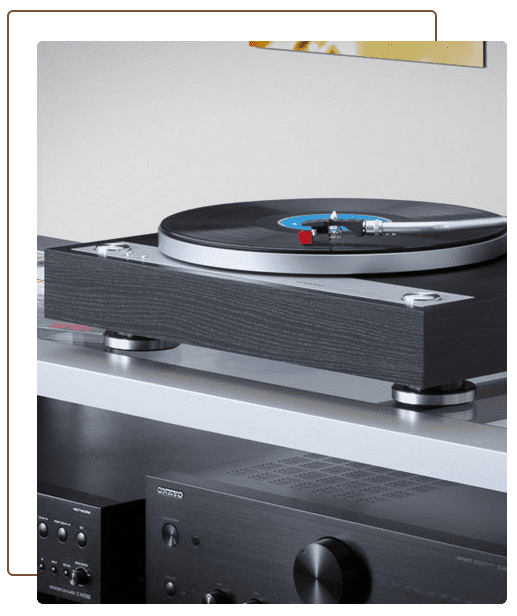 We are a Cedar Rapids based business, and while we have no showroom, we have access to some of the finest audio and video gear around. Our warehouses are in Minneapolis, Chicago and St. Louis, so we can get most anything you need in a day or two. We aim to provide first rate service with competitive pricing, made possible because we don't have the overhead of a showroom to support. If you're thinking about buying a piece of gear from a big box store, give us a call. Chances are we can meet or beat their price, and provide you with any hook-up or installation you might need. So call us! We can put you in the sweet spot! We come to you; anything you buy from us we will deliver to your home, set it up and show you how to use it. We can probably save you money over the big box stores on most things, give us a try! We are authorized dealers for everything we sell; full manufacturer's warranty applies on new gear. If you have a problem during the warranty period, we will come to your home, remove the item and replace it with a loaner while yours is being evaluated. Our guys have been doing this a long time; they are college-degreed professionals who know what they're doing. You can count on us to do what we promise, and show up when we say we will. 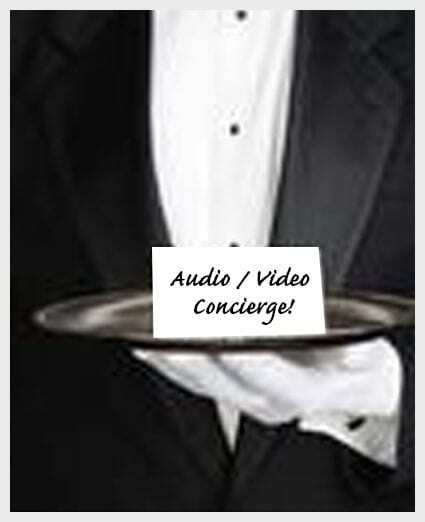 Think of us as Your Audio / Video Concierge! We are Iowa's exclusive Legacy Audio dealer. "When we built a new entertainment center in the great room and added sound in the master bath, Sweet Spot worked with our carpenter and electrician to give us exactly what we wanted and needed without suggesting expensive extras we would never use. When the time came to install the components they were prompt, courteous, and professional. Most important, they took plenty of time to explain how the new system worked and made sure we were comfortable with it." "Thanks guys. We are so very happy. We will be sending business your way." "I am thrilled with the work, craftsmanship, equipment and their overall demeanor when it came to doing the work. They are the real deal. 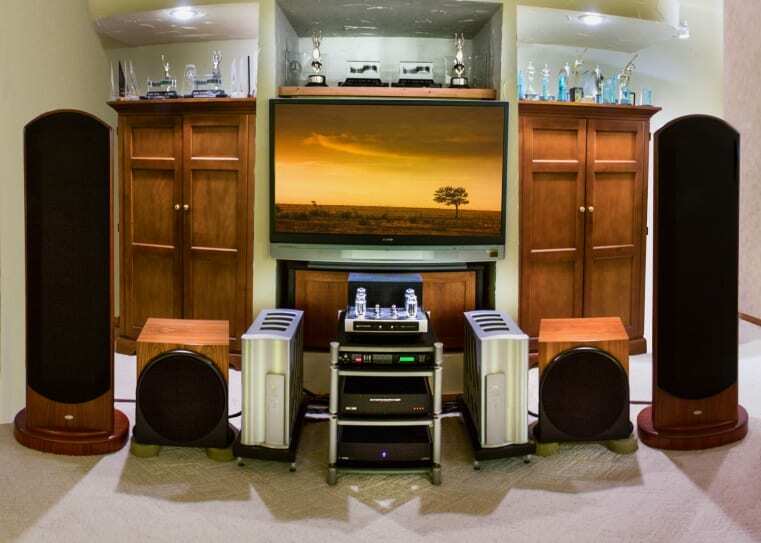 If you need a home theater/audio system like we did, do not hesitate to contact them for a quote." "Very pleasant experience with these guys. Easy communication, capable installers, reasonably priced. We would definitely use again." "Jim was extremely helpful to work with and accommodating to my schedule and needs. He had excellent knowledge of the latest home audio equipment and showed me how to work everything! 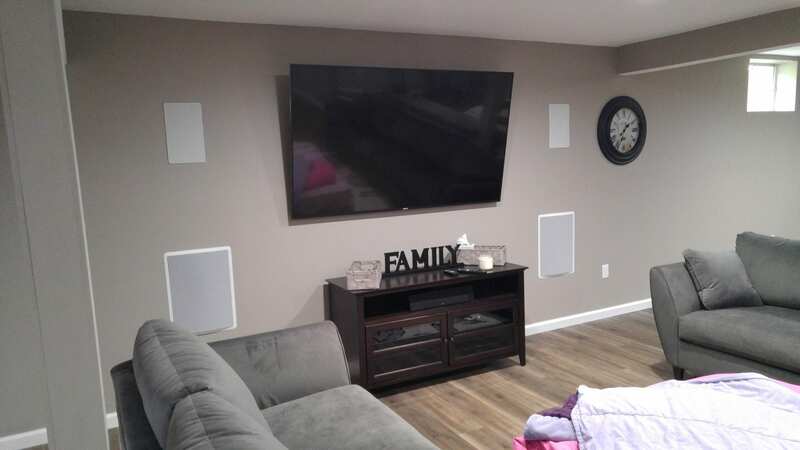 We love our new home audio system and would recommend Jim and Sweet Spot Audio Video to anyone who is looking to install a home audio/theater system." "Very impressed with Sweet Spot with their assistance in meeting our business needs for our conference room. We would certainly recommend Sweet Spot for your business conference room needs!" "I couldn't be more pleased. Sweet Spot was able to figure out the wiring in my house (nobody else has been willing to take the time), have labeled it for me and reconnected an antenna line which had been cut. They did exactly what I needed without trying to up-sell me on unnecessary equipment/services. I appreciated their willingness to answer my questions and educate me on how our house is wired and the suggestions for the best use of our infrastructure. They clearly know what they are doing and were very professional. Thank you." "Thanks so much for all the work you guys put into our systems. They work great!" "Just wanted to tell you how pleased we are with the work you did, and with our system. We've been enjoying it very much. Don't hesitate to use us as a reference if future clients want a customer review." "​I bought equipment through them and had them install everything. They were price conscience, on my behalf and communicated regularly through the estimating, ordering and delivery processes. Jim and his staff are the most knowledgeable, reliable and honorable business of this kind that I've ever dealt with!! Highly recommend!"